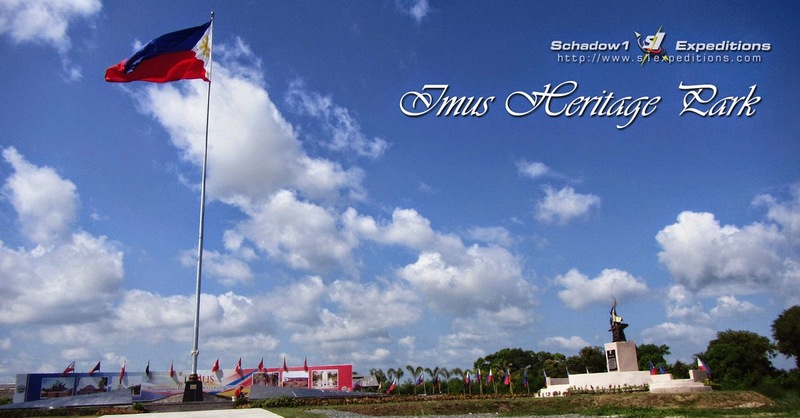 The Imus Heritage Park in Alapan, Imus, Cavite brandishes a large Philippine flag fixed on a 90-foot flagpole which commemorates the first time our country's flag has been hurled in victory after the last of the Spanish colonial forces in the country has been defeated last May 28, 1898. This is over the Philippine victory on the Battle of Alapan that paved the way to Philippine Independence. The Imus Heritage Park is located at Alapan, Imus Cavite and is accessible via the rugged-paved roads along the poultry farm and rice fields of Bucandala and Alapan, Imus Cavite. It is a 16,000 square meter park which cost the local goverment of Imus over Php 99 million of its budget (reference). The park project was approved last March 2009 and is set to be completed in just 90 days. However the park was just inaugurated last May 28, 2014 during the national flag day. The park is still in continuous improvement at the time of writing this article. The park replaces the previous Battle of Alapan monument in Alapan I Elementary school where a 90-foot flagpole and a monument also stands as inaugurated by former President Ramos last 1998 during the country's celebration of Philippine Independence centennial. The Imus Heritage Park aims to honor the brave men and women during the Battle of Alapan. A battle headed by Baldomero Aguinaldo, cousin of the recognized country's first president, Emilio Aguinaldo. The battle featured the victory of the combined Magdalo and Magdiwang group of the Katipunan against the remaining 2000 military elites of the Spanish empire. The battle resulted to the major victory of the Katipunan that led to Philippine Independence last June 12, 1898. When commuting, The Imus Heritage Park can be reached via two tricycle rides from Patindig Araw in Imus (coordinates) or via the Kalayaan junction at Barangay Potol, Kawit, Cavite (coordinates). 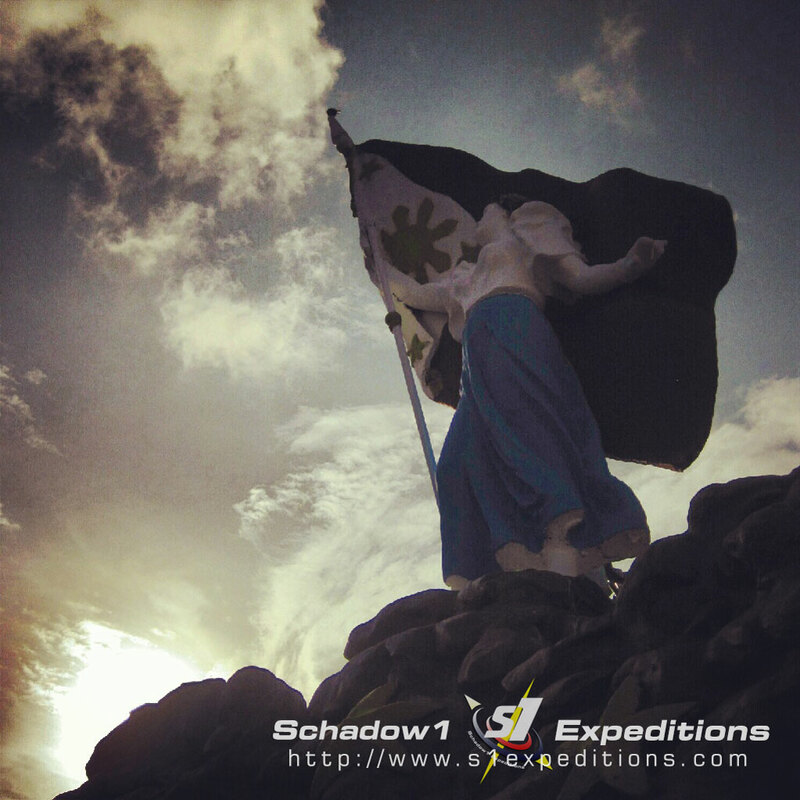 The location has been mapped by Schadow1 Expeditions and has been contributed to +OpenStreetMap Philippines so that a Filipino will not be a stranger to his own motherland.